Take the Drum Crusher to where the drums are! Save time and trips by transporting drums that are already crushed. 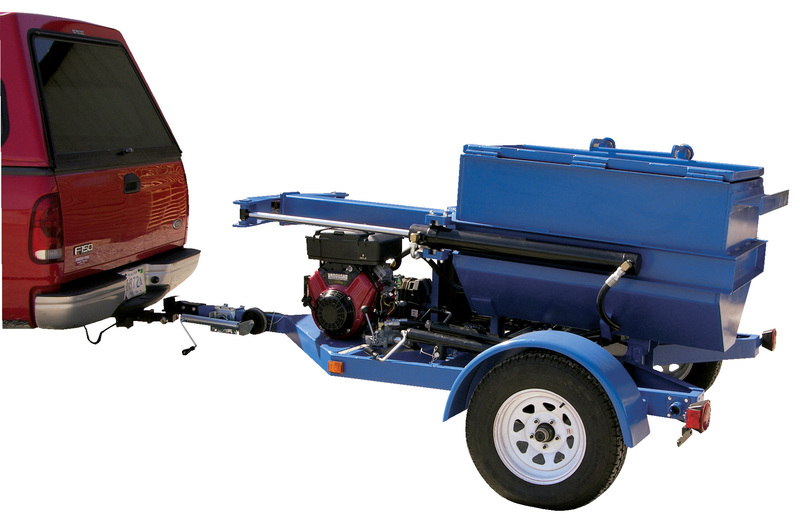 Features an 18 HP 4 stroke Briggs & Stratton gasoline engine. 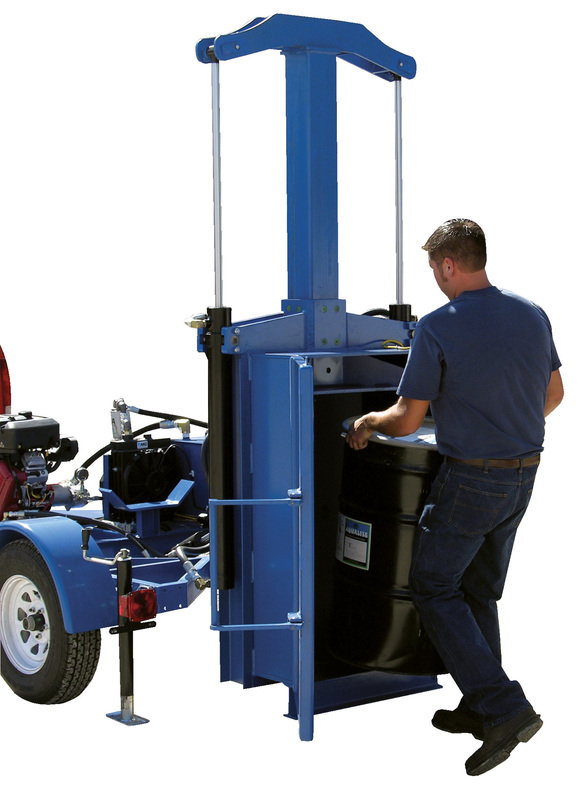 Hydraulic reservoir holds up to 30 gallons of hydraulic oil. Power tilit an intergral trailer with tail and brake lights is included. 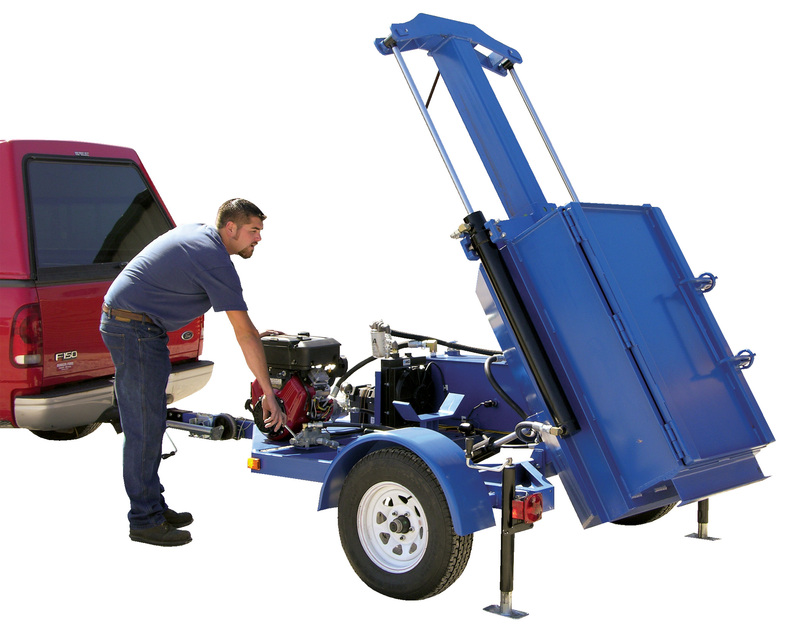 Exterior tension mounted twin cylinders eliminate rod buckling and damage.